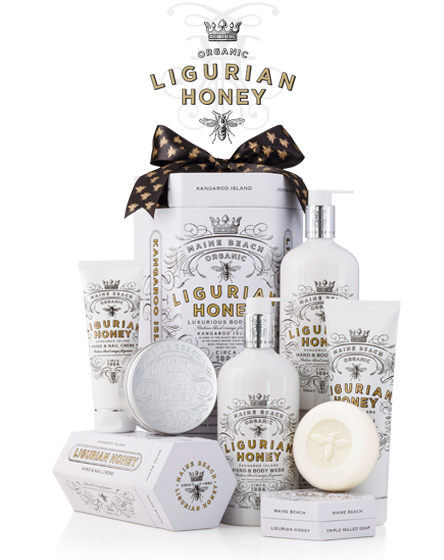 This body care range pays homage to the artisan craftsmanship and produce of the Island; infused with the complex vanilla and fruit driven scents of Italian blood orange and including a very special honey. More than helping to protect and refresh the skin and revive the body, the range offers an opportunity to slow down, to rejuvenate the skin and adjust your perspective on the world as it whirls around us. 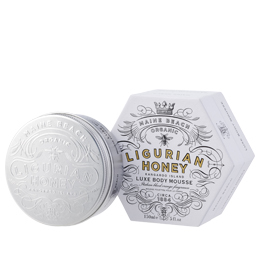 A rich blend of organic honey nectar with antioxidant kakadu plum - smooth and silky - richly formulated. Use after washing to moisturise the body and extend skin cell life. Rich organic honey nectar combined with aloe vera and kakadu plum will leave your hands and body fresh, replenished and invigorated. 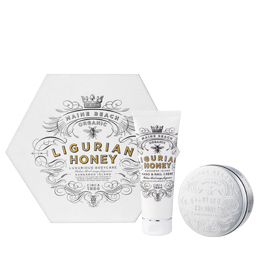 Use in conjunction with our honey nectar hand & body creme. 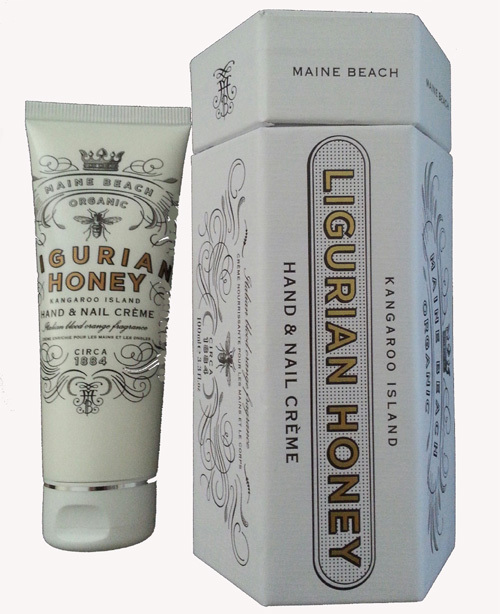 Intensely rich organic honey nectar and jojoba oil nourish the delicate skin of your hands. Use generously throughout the day to keep hands soft and pampered. 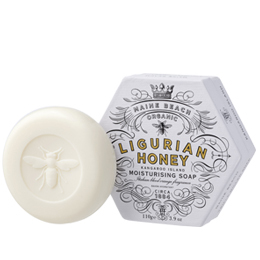 This triple milled luxurious soap is enriched with certified organic avocado oil and honey nectar to replenish and cleanse your skin. Ideal size to carry in your bag. 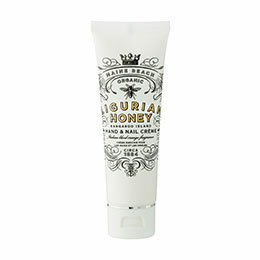 Intensely rich organic honey nectar and jojoba oil nourish the delicate skin of your hands. Use generously throughout the day to keep hands soft and pampered. 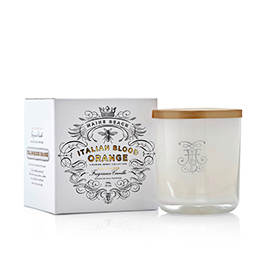 A fresh, fruity burst of Italian blood orange and sun-kissed peaches on a delicate base of vanilla pod and soft musk - with a hint of rose.